Bhubaneswar: Odisha is feeling the chill with the mercury plummeting to below 10 degree Celsius at 17 places. What’s better reason to pack the bags for exploring the state, India’s best kept secret and bask in its beauty. Odisha is one of the richest states with a variety of options for weekend getaways and here are some of them! 1. 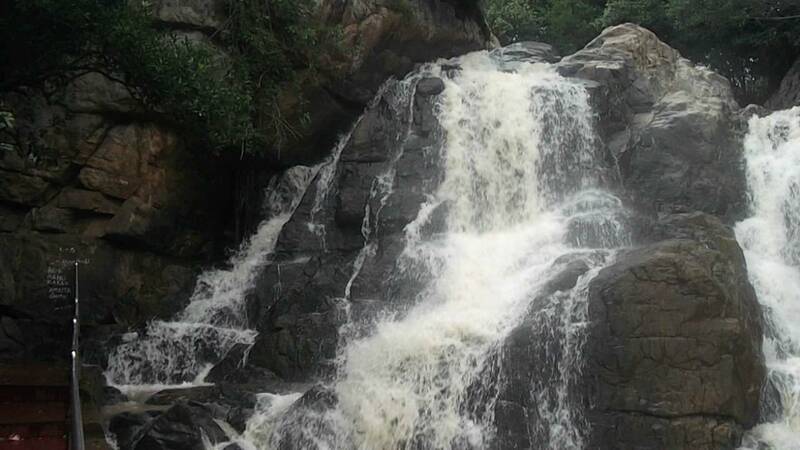 Simplipal Tiger Reserve- Located in Mayurbhanj, this is an amazing spot for animal lovers. It was thrown open for tourists on November 1 and the bookings are on. With lush greenery, and sights of animals like tiger, bison and black buck, this could be a weekend getaway. 2. 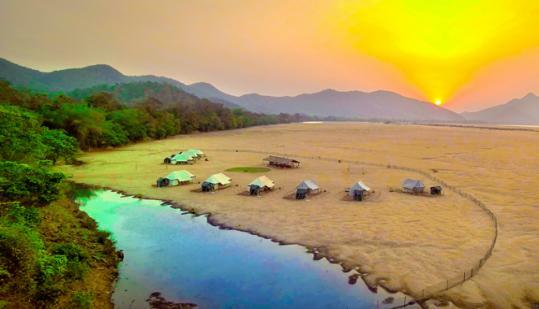 Satkosia, Angul – On the banks of the mighty Mahanadi, Satkosia is another travel spot for wildlife enthusiasts. 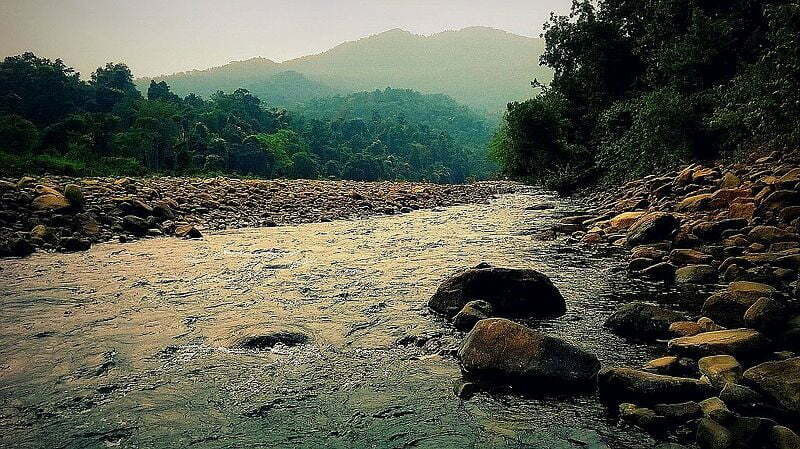 Camping at Satkosia can be extremely pleasant and beautiful during winter. 3. 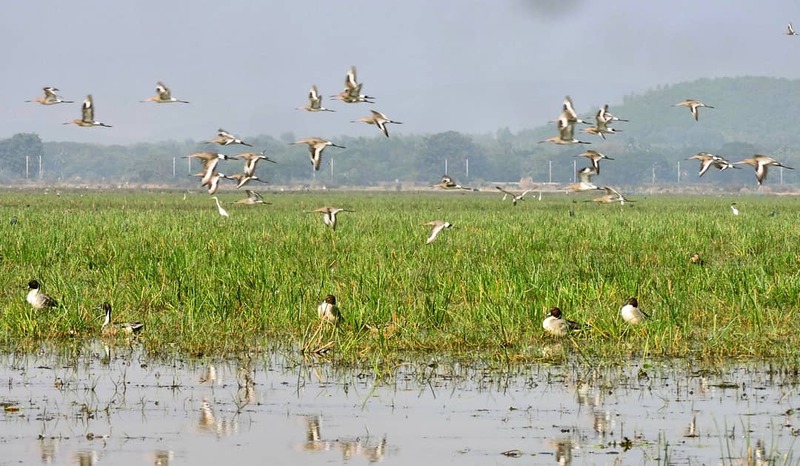 Chilika- During winter, Chilika Lake is heaven with all the migratory birds coming in. Besides, you can also spot dolphins if you are lucky. You can explore, stay there for a few days, visit the museum and witness a breathtaking sunrise. 4. Konark- The Puri-Konark marine drive area has a jungle safari and stay, where you can spend your weekend. Besides, it is always refreshing to spend time beside the beach. 5. Keonjhar- The ‘Sana Ghagra’ and ‘Bada Ghagra’ are amazing one day trip visits. 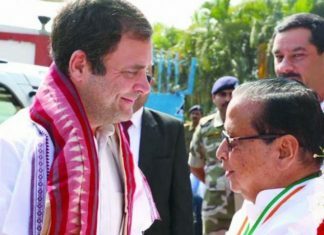 The route from Bhubaneswar is beautiful as one gets closer to Keonjhar, as the road is surrounded by lush green trees. 6. 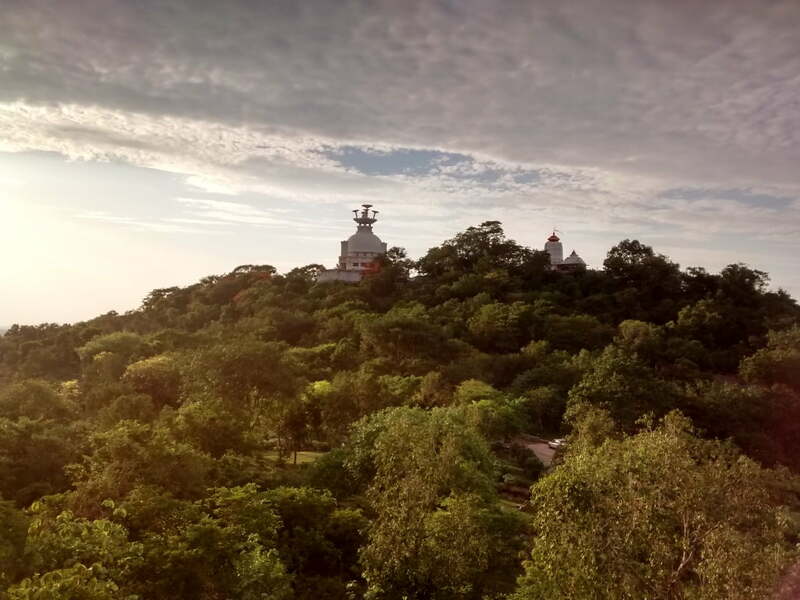 The Buddhist Triangle– Ratnagiri, Lalitgiri and Dhaulagiri are interesting sites if you want something insightful while having a good time with family. There’s a lot to learn about the history of Buddhism while admiring the sites. 7. 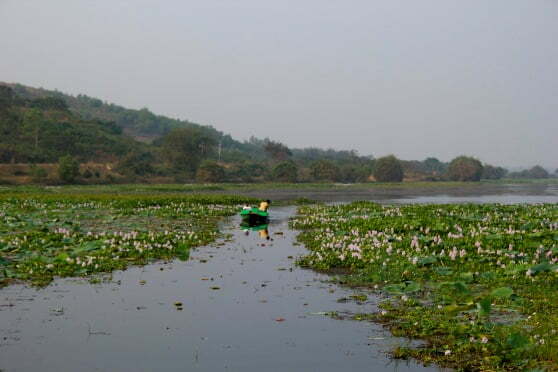 Ansupa Lake- This lake in Cuttack fills you with a surreal feel. Though small in size, spending a day there is an experience worth it. It is also ideal for fishing and boating. 8. 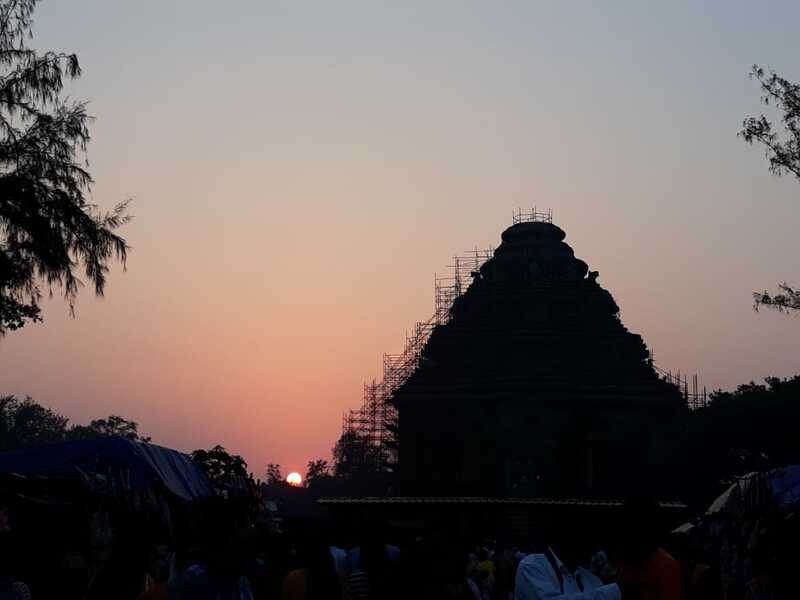 Kapilash, Saptasajja- Though temples, these two places in Dhenkanal are beautiful. 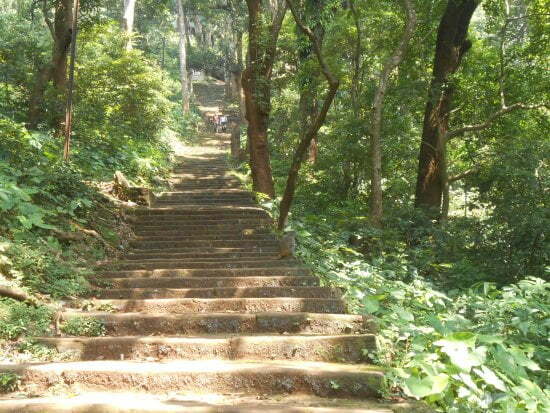 Especially walking through the roads and walking up the stairs gives a trek-like feel with a pleasant vibe. 9. 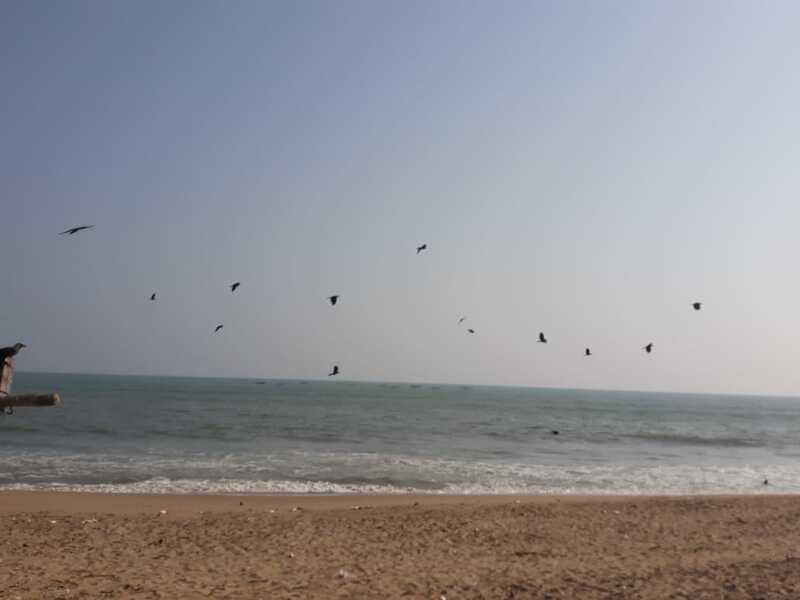 Gopalpur- The beach here is not something to miss as the crowd is relatively less and the sight of the sunrise is worth the visit. 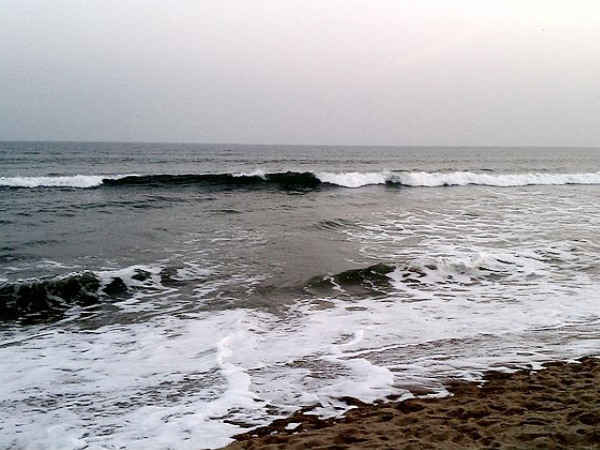 Water bodies have something really peaceful about them and Gopalpur beach brings alive that peace.